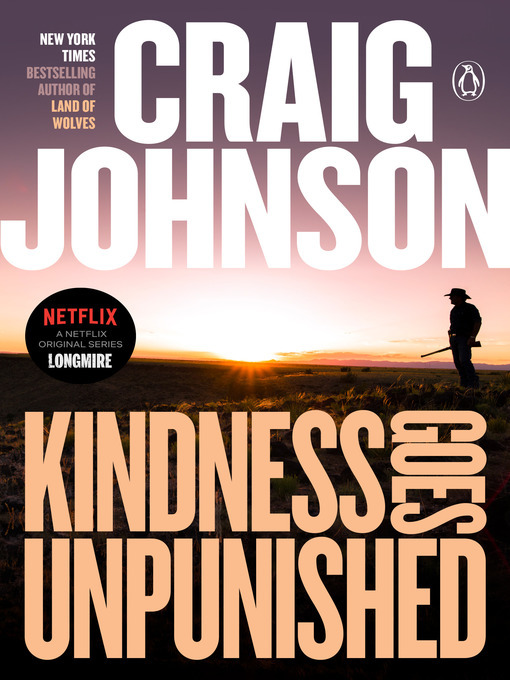 Johnson, Craig, 1961- Walt Longmire mystery. Longmire, Walt (Fictitious character) > Fiction. Sheriffs > Pennsylvania > Philadelphia > Fiction.